Browning Invector Plus Choke Key - Suitable for Invector PLUS chokes. 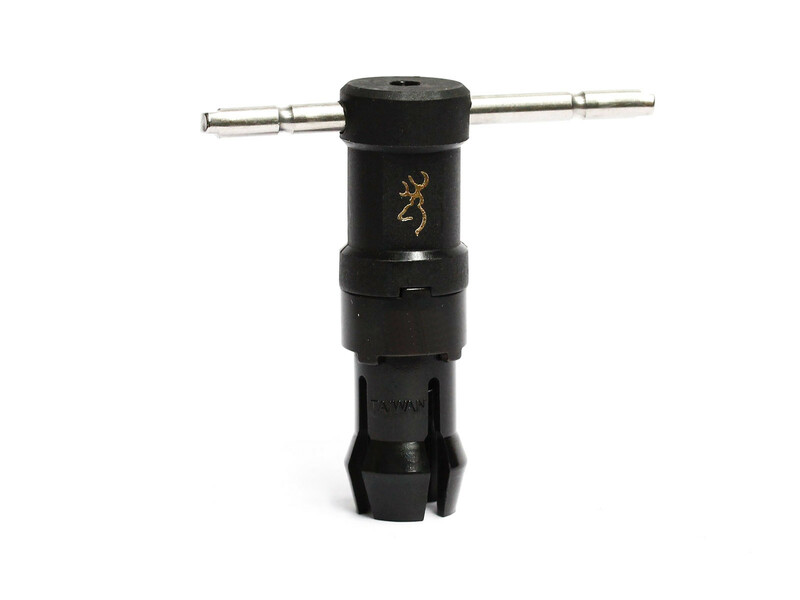 The Invector Plus T-Wrench allows more torque to be applied with greater leverage. Ideal for chokes that have experienced heavy shooting and that might be a little sticky. Also available in Invector Standard. It is not designed to be used with Invector-DS choke tubes.